The 2018 Mercedes-Benz Sprinter Passenger Van is ready for shoppers to test drive in Peoria AZ. This passenger van is designed to give passengers luxury and space for long, or short, distance travel. The features and standard equipment inside this vehicle are designed to give passengers a better driving experience. 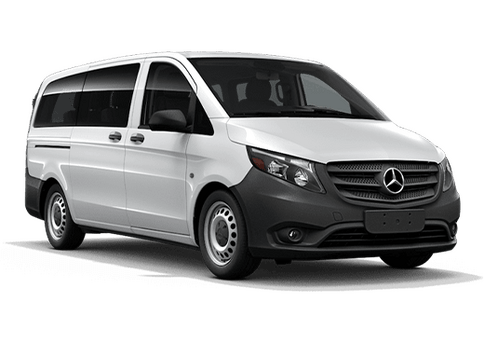 The 2018 Mercedez-Benz Sprinter Passenger Van can fit up to twelve passengers and has 80.8 cubic feet of cargo space. This vehicle has the space for multiple passengers to sit as well as enjoy the ample amount of legroom. This model also has room for luggage, gear and equipment. This vehicle has a maximum towing capacity of 5,000 pounds and a payload capacity of 2,672 pounds. 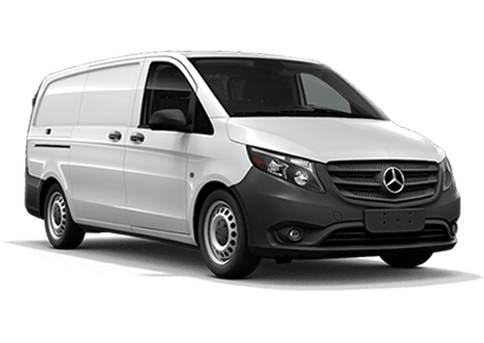 There are other features that the 2018 Mercedes-Benz Sprinter Passenger Van has to offer drivers. This van comes standard with Crosswind Assist and Rescue Assist. The Crosswind Assist helps drivers stay in control of the vehicle when gusts cut across the road. The Rescue Assist allows first responders to know where structural elements of the vehicle are so that they can help passengers out safely. The rearview camera of the 2018 Mercedes-Benz Sprinter Passenger Van also comes standard to help drivers exit and park while in reverse. If you would like to learn more about the 2018 Mercedes-Benz Sprinter Passenger Van or any of our other available Mercedes-Benz vehicles, you can check out our online inventory and schedule a test drive with us at Mercedes-Benz of Arrowhead Sprinter today. 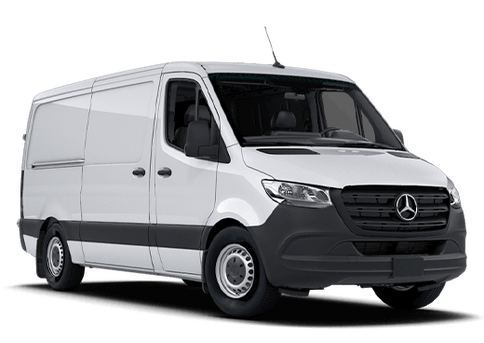 Interested in a 2018 Mercedes-Benz Sprinter Passenger Van?